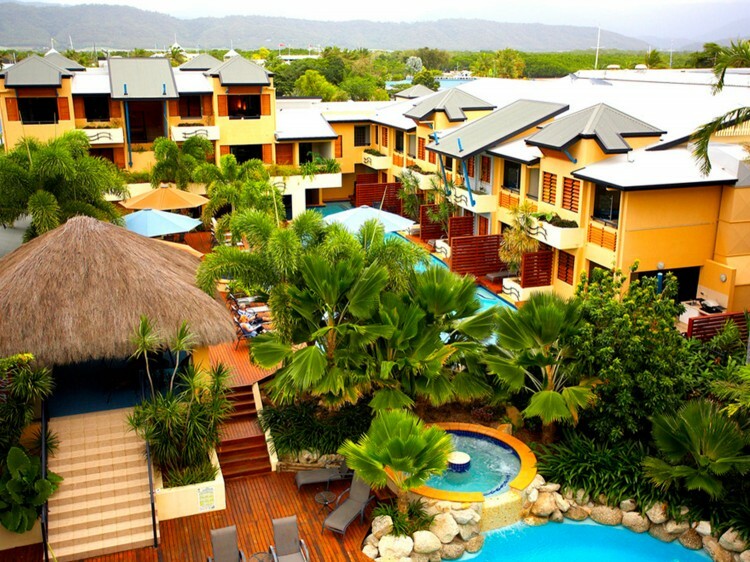 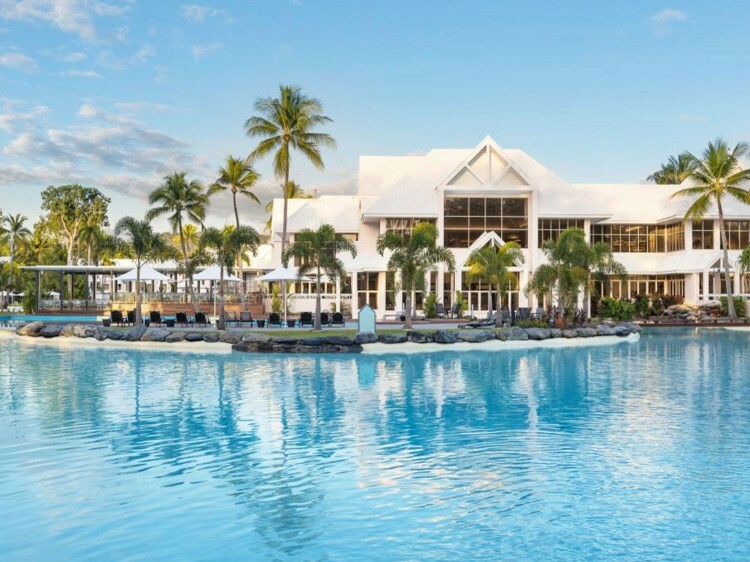 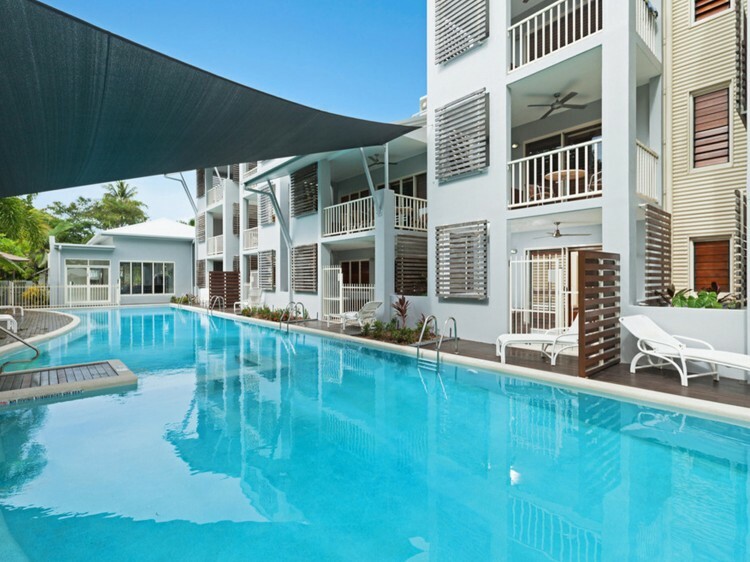 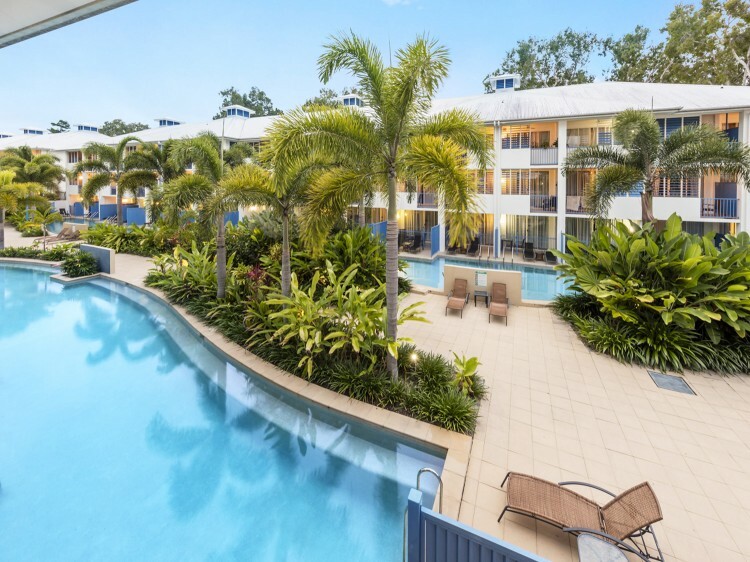 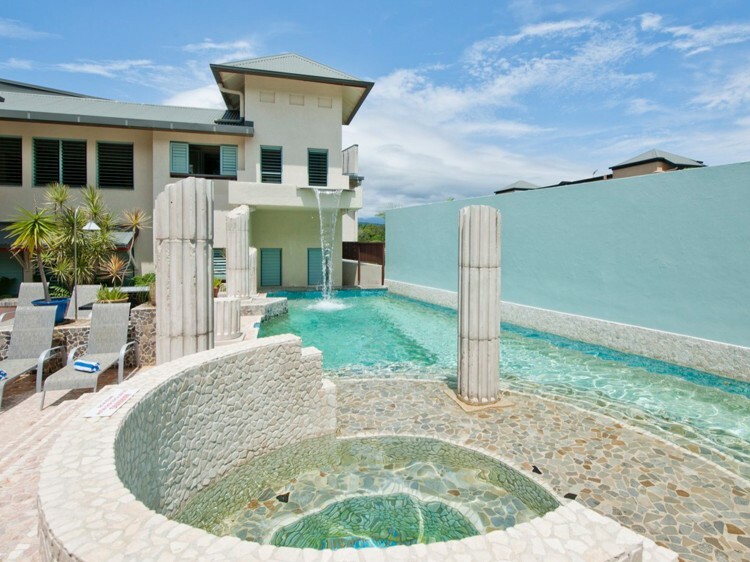 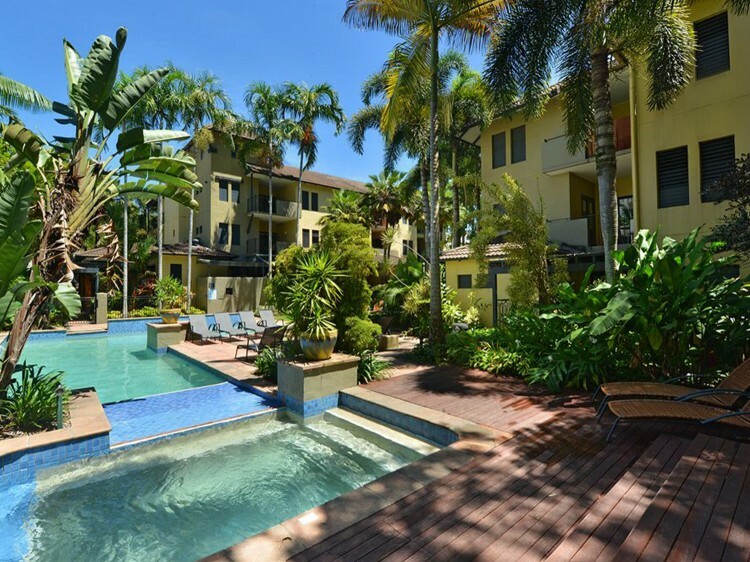 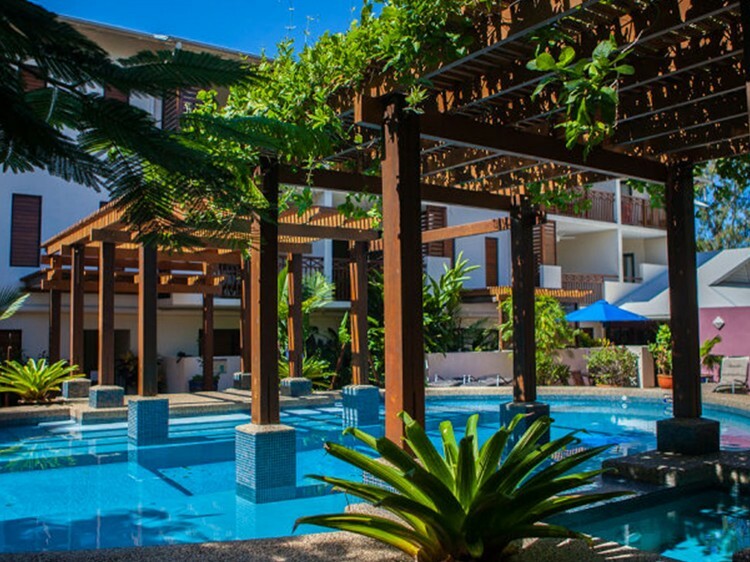 Compare best Port Douglas family accommodation deals with us. 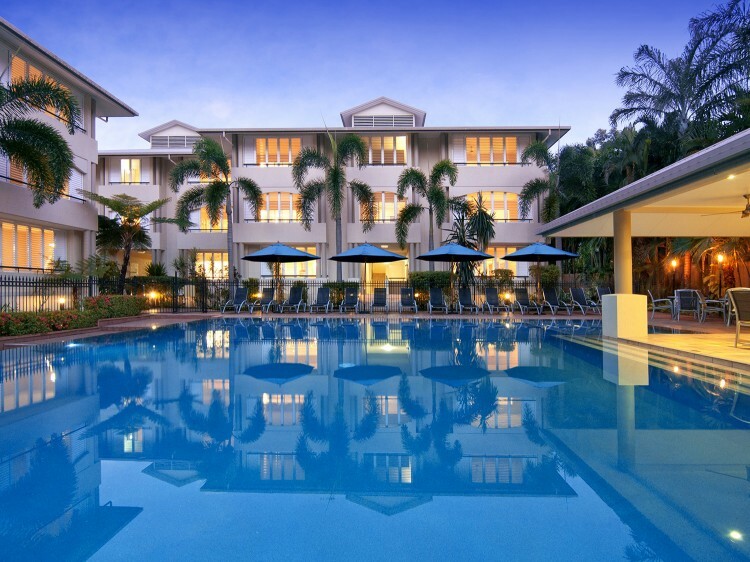 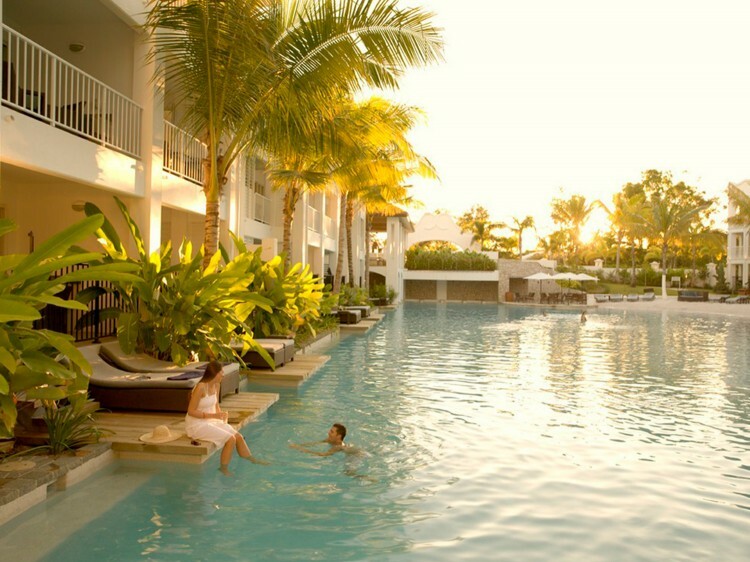 We have a great variety of family friendly hotels in Port Douglas for all budgets. 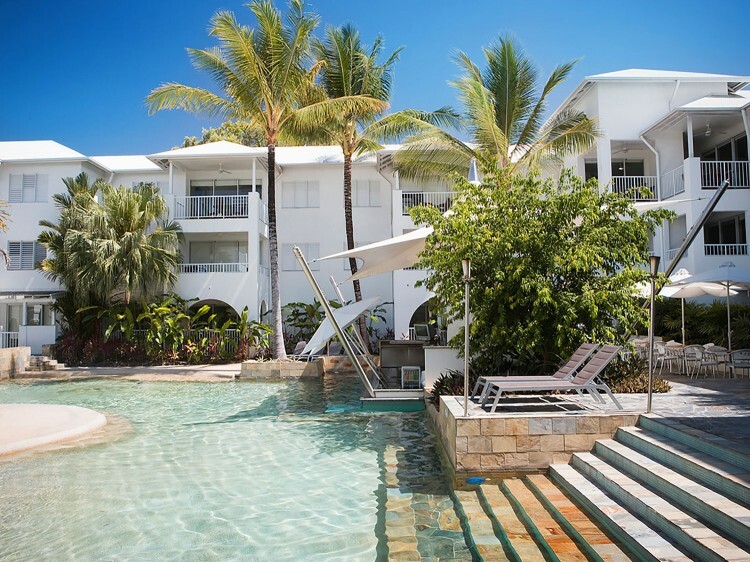 Find your perfect family-friendly accommodation choice in Port Douglas with Discover Queensland. 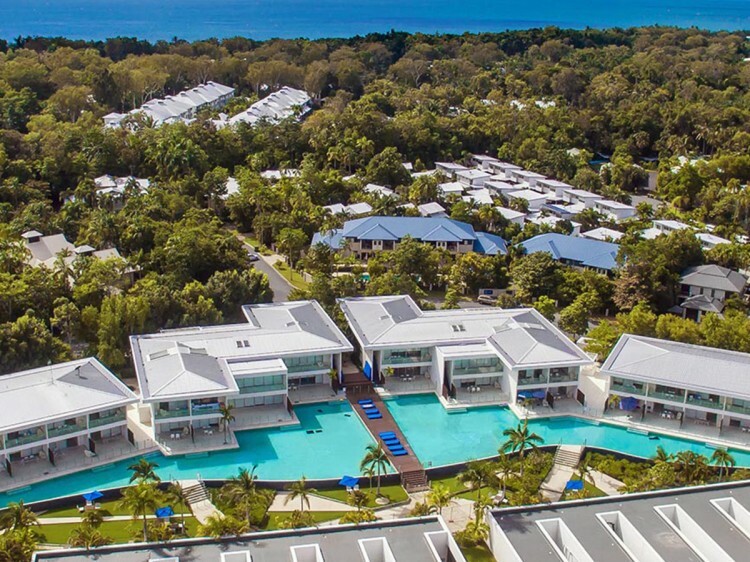 Port Douglas over the years has become Australia's favourite family tropical holiday destination. 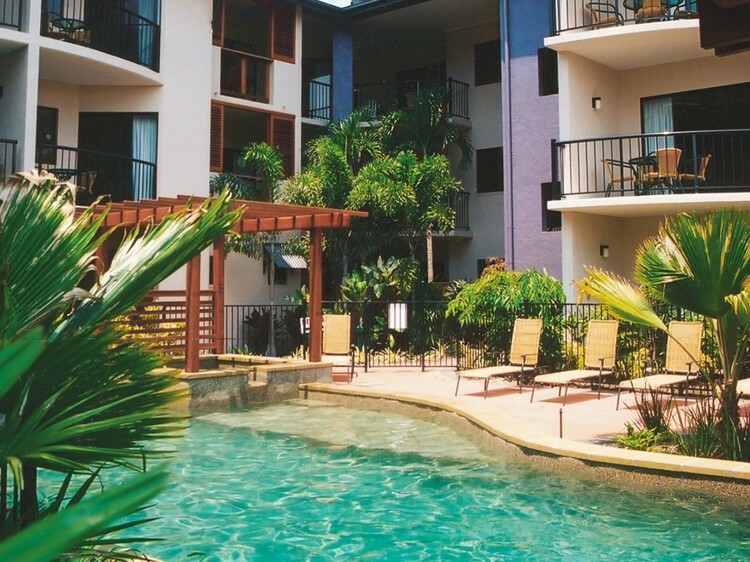 Family-friendly accommodation in Port Douglas and book with us for some of the lowest prices available!